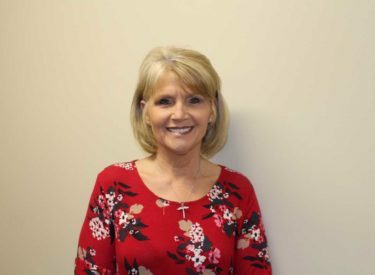 Dawn Mills has been named interim principal at Union Elementary School for the remainder of the 2018-19 school year. Mills is currently serving as assistant principal at Lincoln Elementary. The current Union Principal Dr. Trina Resler has resigned her position to pursue an educational position in Hawaii.